It is quite durable. It can stand up well to heavy traffic because of the use of advanced coatings in its manufacturing process. It is cheaper than hardwood flooring, particularly in relation to more exotic types of wood. It can be applied over existing flooring. It is portable (if it is glueless) and you can remove it and reinstall it somewhere else. 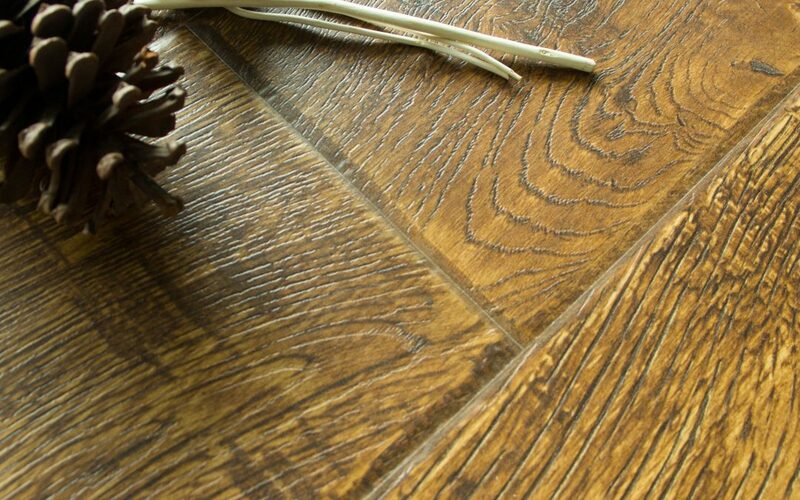 There are quite a range of style options, in wood and stone patterns. It has a very easy installation process, so it’s great for do-it-yourselfers. It would need to be replaced when it gets worn out and there is no refinishing. It can allow for edge-swell, when the seams between planks and edges giver water or other liquids a path to move through. It may cause a hollow sound if there is no acoustical underlayment used in installation.